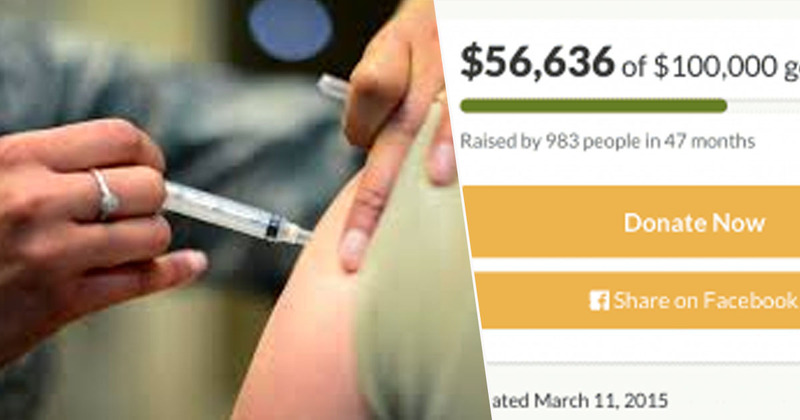 The crowdfunding site GoFundMe has said it will be cutting off anti-vaxxers who have been using it to spread misinformation. The move comes as the latest in a series of actions trying to crackdown on dangerous activists seeking to peddle false information. 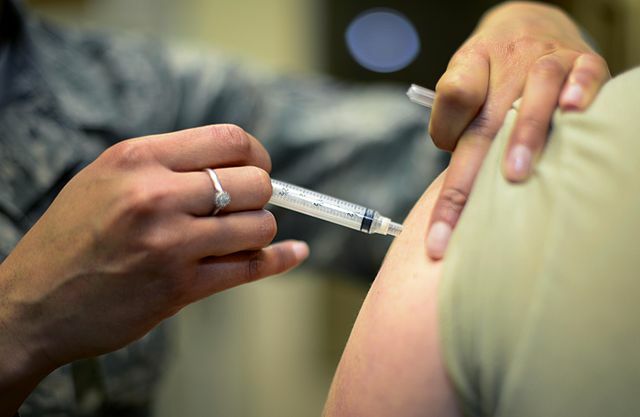 The anti-vax movement in the US has, so far, been blamed for the outbreak of measles in two separate incidents this year alone, affecting around 300 people – mostly children – in New York and the Pacific Northwest. Campaigns raising money to promote misinformation about vaccines violate GoFundMe’s terms of service and will be removed from the platform. We are conducting a thorough review and will remove any campaigns currently on the platform. Just last week, the American Medical Association warned companies and corporations, such as Amazon, Facebook, Google, Twitter and YouTube, they were helping to spread misinformation and confuse parents. The movement has also been using crowdfunding sites like GoFundMe to raise money and help spread their message. Whithorne added, however, that these fundraisers were ‘extremely rare’, and the site has removed less than 10 campaigns so far. Though they may be few in number, The Daily Beast found anti-vax campaigns on the site have raised around $170,000 in the last four years. Melissa Sullivan, executive vice president at Health Choice Connecticut (previously named Vaccine Choice CT), said GoFundMe’s decision was ‘a violation of the First Amendment’. Whether you believe it’s true or not, everyone is entitled to their opinion. I would hope they would reconsider. This movement needs to be able to get funds in order to fight pharma giants like Merck and other vaccine manufacturers. The crowdfunding site recently banned a number of campaigns linked to a cancer clinic in Germany known for its controversial treatments, including ‘high-dose vitamin infusions’ and ‘ozone therapy’. We know we have a major role to play in big issues like this, and as we continue to grow… our policies will continue to evolve to make sure we are best serving people. As GoFundMe removes campaigns linked to the anti-vax movement, Facebook and YouTube have announced they will be increasing their efforts to reduce anti-vax content, while Amazon has also started removing various books and documentaries.